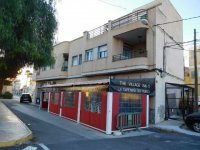 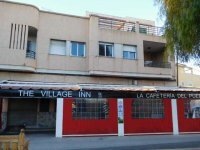 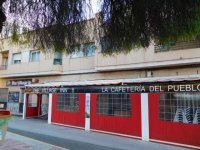 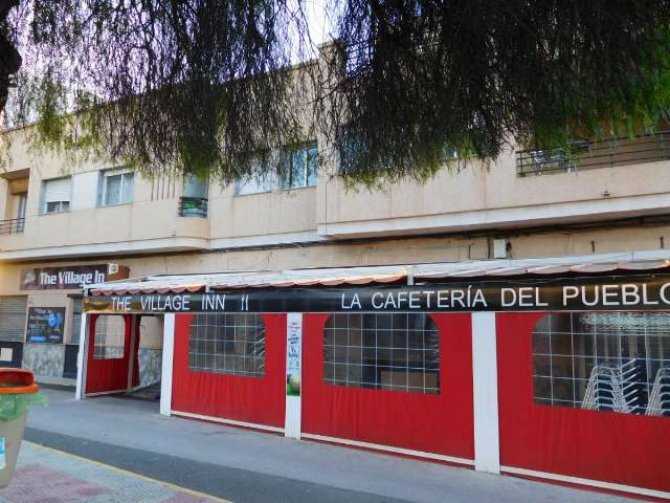 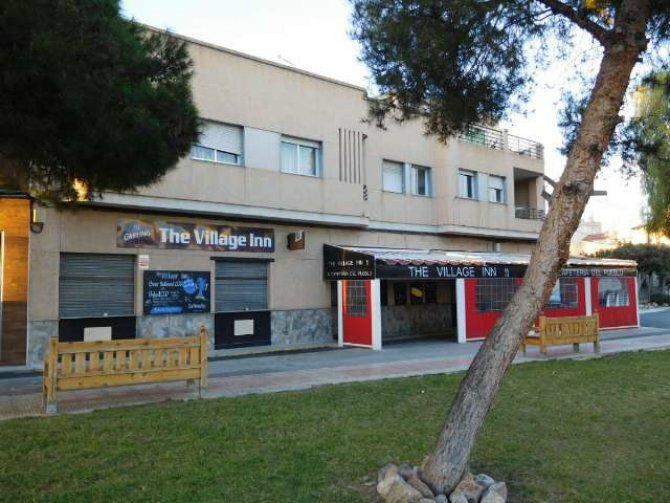 2 storey building for sale.The ground floor is 98m2 bar restaurante.On the first floor is an 125m2 apartment, with 3 bedrooms, and 2 bathrooms, a separate kitchen and a very spacious lounge with balcony. This building also has a large roof terrace. 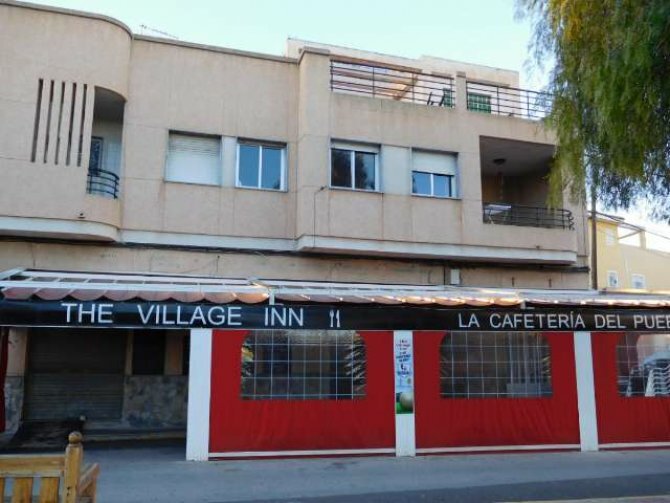 This property is in a great location with lots of passing trade in the heart of Catral.